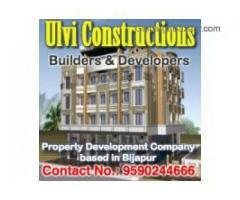 House - Apartments for Sale Rent Lease Gulbarga (Gulbarga) March 22, 2019 8,000.00 Rs. 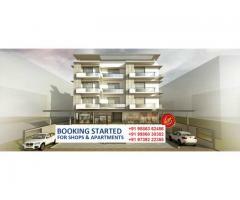 2BHK Apartment for rent, beside aiwan shahi mosque. aiwan shahi gulbarga. Railway station,hospital, general store, bus stop, places of worship, playgrounds,etc all withing 5 minutes of walkable distance. flat for rent in the centre of the city. Office - Shops - Commercial Space Gulbarga (Gulbarga) November 11, 2018 7,500.00 Rs. 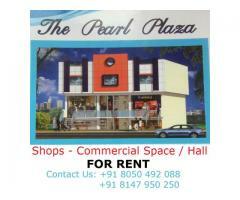 Shop for rent opp santraswadi busstand mam heights kalaburgi. Rent is 7500 and deposit 50000.Those who are interested may contact on 7032908924. Property Gulbarga (Gulbarga) October 13, 2018 7,500.00 Rs. Office - Shops - Commercial Space Gulbarga (Gulbarga) May 3, 2018 20,000.00 Rs. 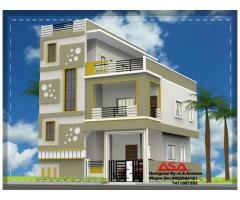 Need 2bhk for rent near srn Mehta school CBSE in Gulbarga. House - Apartments for Sale Rent Lease Gulbarga (Gulbarga) July 25, 2017 15,000.00 Rs. Land - Plots for Sale Rent Lease Gulbarga (Gulbarga) July 25, 2017 800,000.00 Rs. 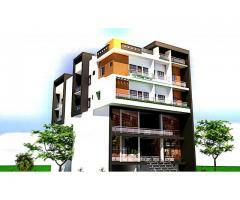 House - Apartments for Sale Rent Lease Gulbarga (Gulbarga) June 1, 2017 3,800,000.00 Rs. Land - Plots for Sale Rent Lease Gulbarga (Gulbarga) May 31, 2017 2,100,000.00 Rs. 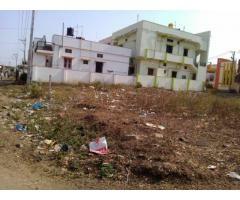 Property Gulbarga (Gulbarga) May 20, 2017 6,500,000.00 Rs.